That chilly feeling you get when your home alone at night, those footsteps pattering across the upstairs floor when no one is there, the invasive sensation that you are being watched. Are these things all inside your head? Do you simply have a wild imagination, or perhaps is it something more? Something that just brushes on the edges of our world. Something sinister. They are in your home, at your work, in your head. They’ve often mascaraed themselves as thoughts, feelings, or emotions but you find yourself wondering if there is more to these disturbances than meets the eye. At first, one might barely notice the gray fingers of darkness slowly crawling there way up the polished summer sky. Their entrance is subtle and harmless by appearance, but suddenly the warm summer winds begin to chill. I’m sure you’ve seen this storm before. It’s infected so many with its lies. What is it? Where does it come from? What does it want? 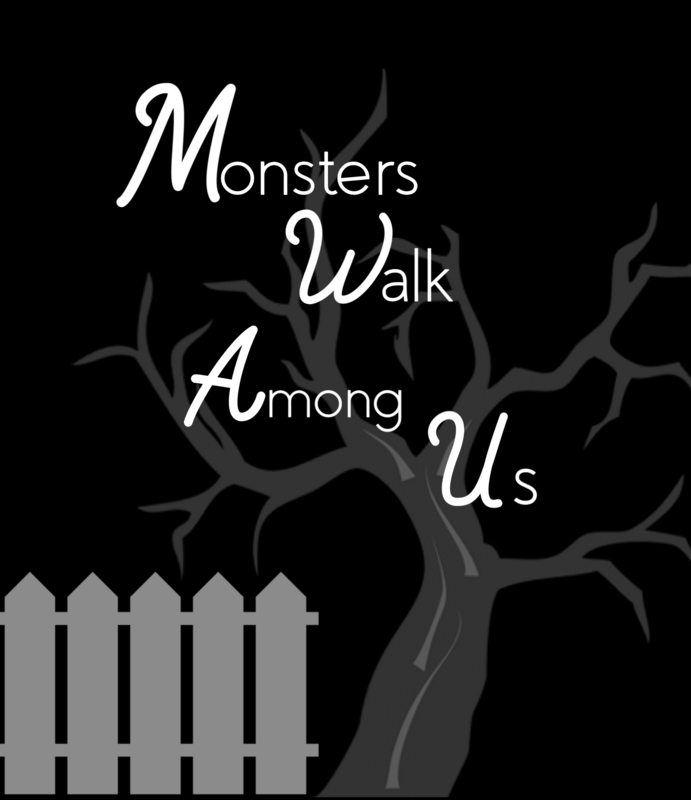 I’m very pleased to announce Monsters Walk Among Us II- The Fallacious Maelstrom! This all new self-development book will release March 4th and it picks up right where the first book left off. This time we will dive deeper into the spiritual side of mental illness and put a name to many of the monsters that we struggle with. The Fallacious Maelstrom will be available in hardcover (I’m super excited about this) paperback, e-book, and eventually audio-book formats. Also releasing this summer is a two-in-one version of both books pictured below. Thanks to everyone who has read my work and your support and encouragement! We are going to rock 2019!